Jeanne Calment or Yvonne Calment? 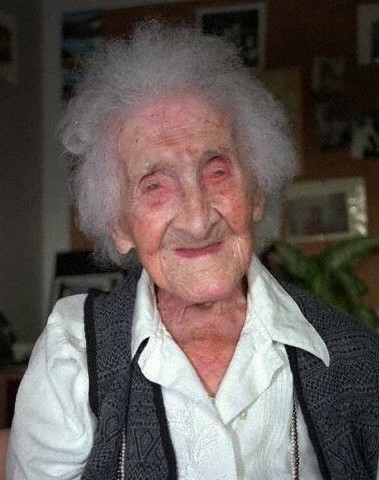 Jeanne Calment, the oldest person who ever lived? Or Yvonne Calment, doyenne of tax evasion, viager scams and insurance fraud? Was the World�s Oldest Person Ever Actually Her 99-Year-Old Daughter?